Update, 10:30PM CST: Wow, it looks like Google really dropped the ball on this one. While previous Play Store launches have been problematic, today's Nexus 6 pre-order has left the vast majority of prospective buyers high and dry. Google seems to have sold out of a low initial stock almost instantly, and there was never a single point in the afternoon where you could reliably go to the Play Store and pay for a phone. We ran an informal poll over on the Android Police Google+ page, now at over 1000 replies. If our readers are any indication, approximately nine out of ten people who wanted to pre-order a Nexus 6 today were unable to do so. Our resident graphic designer Liam decided to commemorate the pre-order in GIF form. 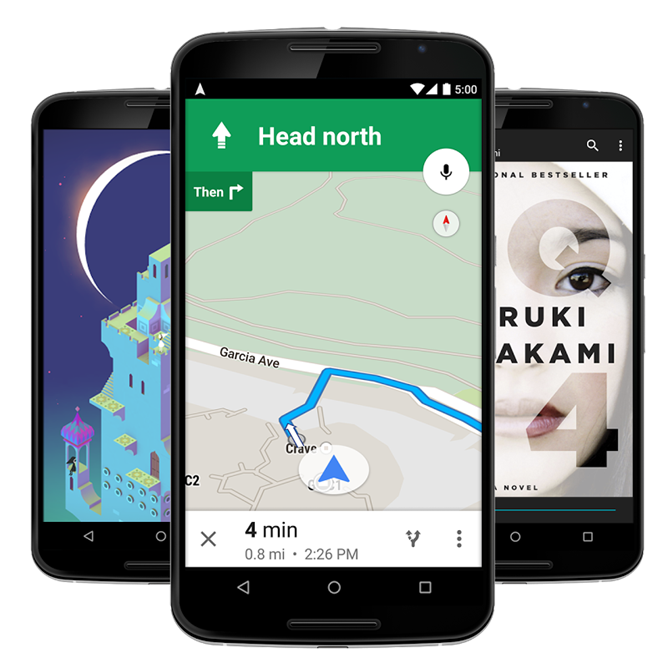 Presumably carriers and retailers will also be offering the Nexus 6 at some point, and the Play Store is bound to get at least some new stock as the actual launch day approaches and passes. But based on this afternoon and evening, it's safe to say that the first day of quasi-availability has been a pitiful failure. Today is the day, Nexus fans. 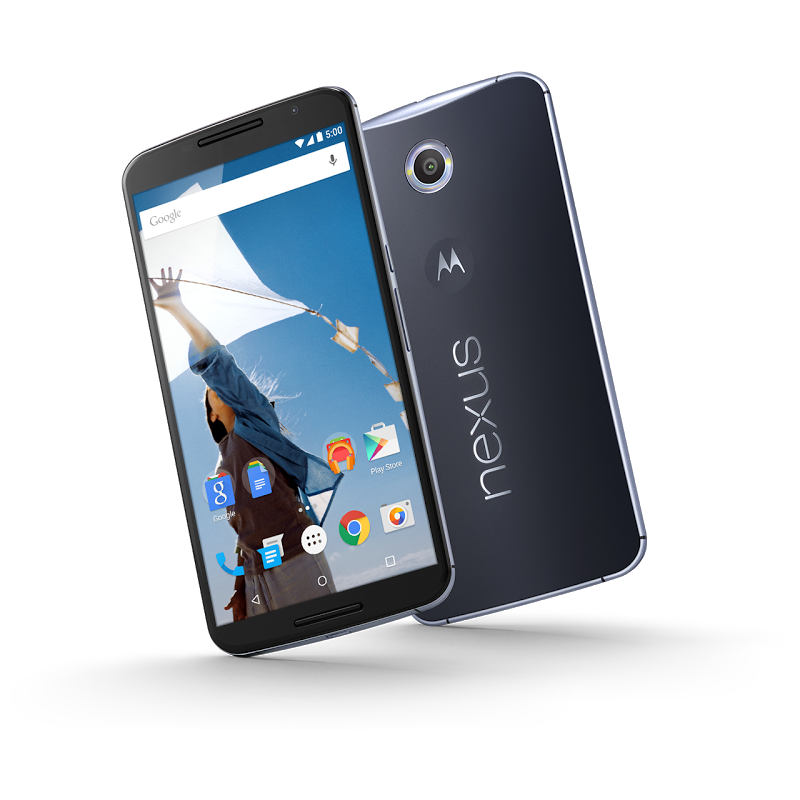 Motorola's gigantic, bombastic Nexus 6 is available on the Play Store for a pre-order: $649 gets you the 32GB model, and if that's not enough, you can spring for the 64GB version at $699. At least it's available for some people - there appears to be a staggered rollout, and a lot of early buyers are seeing "out of inventory" pages for the 32GB version and "coming soon" for 64GB. As of 12:25 Central, a handful of people report they've been able to order the 32GB model. Both versions are available (or soon will be) in white or navy blue. Shipping and taxes vary on speed and location; typically Play Store hardware is offered with ground, two-day, or next-day shipping options at increasing expense, though apparently they aren't leaving the warehouse until late in November. Nexus 6 buyers get 6 free months of Google Play All Access. The Nexus 6 is easily the most high-end Google developer phone yet, both in terms of raw specifications and when compared to similar hardware available at the time of release. From a hardware perspective it's essentially a gigantic version of the Moto X 2014, complete with Motorola's curving case design and dimpled back. But the screen has been extended to a contentious 5.9 inches, larger even than the latest Galaxy Note, with a QHD Super AMOLED panel to match. Inside is the latest Snapdragon 805 processor rated at 2.7Ghz, 3GB of RAM, and a 13MP rear camera with optical image stabilization and a dual-LED ring flash. The 3220mAh battery sounds big, but is actually pretty typical (or even a little small) for a phone this size; Qualcomm's Quick Charge technology paired with a Motorola Turbo Charger will be a nice creature comfort. Other nice touches include stereo front-facing speakers and an aluminum ring around the bezel. One of the most important additions to this Nexus for American buyers is a veritable boatload of GSM, CDMA, and LTE wireless radio bands. The Nexus 6 supports essentially every band and major carrier in the United States, including those that are usually off-limits for unlocked phones. The device can be used on any GSM carrier and Verizon, Sprint, and US Cellular, making it unique in the current marketplace. And of course, it's the first handset to get a consumer version of Android 5.0 Lollipop, with all the new software features and capabilities that go with it. The Google Play Store has historically had trouble handling a rush of online orders for new Nexus devices. It's safe to expect major slowdown if you're trying to order a Nexus 6, and Google's initial stock may not last long. Retailers and carrier stores may also carry the Nexus 6, but we haven't heard much on that. T-Mobile will sell the phone directly to consumers, and it's eligible for interest-free financing, but not until November 12th. We're expecting some or all of the major carriers to follow suit at some point. International availability is up in the air at the moment. While Google and its manufacturer partners tend to make new Nexus devices available in most major markets, it sometimes takes weeks or months for them to launch outside the United States. Android Police will have a full review of the Nexus 6 available in the near future.